Our aim was to design an itinerary of impressive diversity for families with older children (8 years old or more) and we believe we’ve done it. 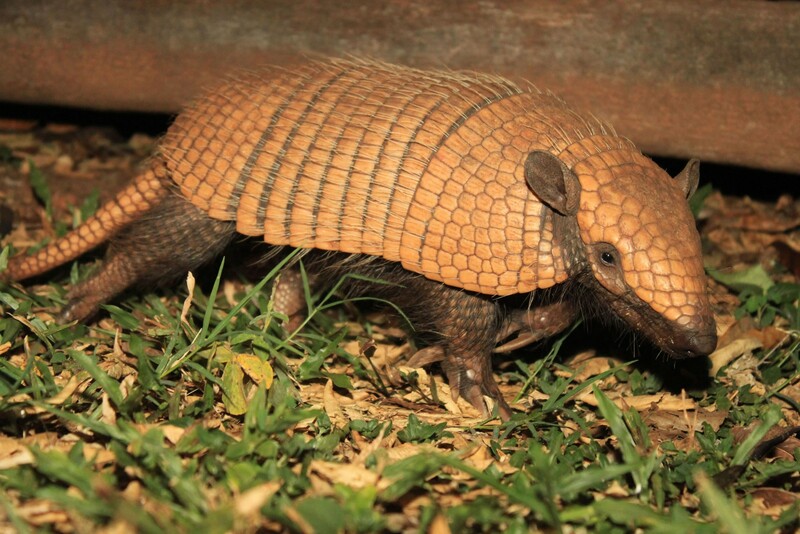 You and your family will begin at a ranch in the vast Pantanal wetlands for abundant wildlife and the opportunity to assist the local cowboys (pantaneiros) on their daily chores. 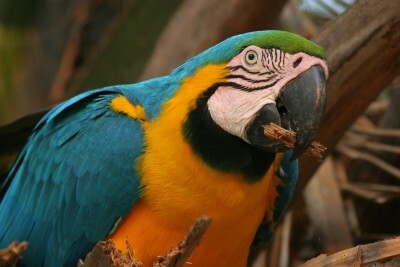 We follow with beautiful Bonito and its crystal-clear, fish-filled rivers, caves and the wonderful Hole of the Macaws. Then on to the world’s most impressive waterfalls, Iguacu, followed by the urban delights of Rio with its Corcovado and Sugarloaf mountains and Ipanema beach. 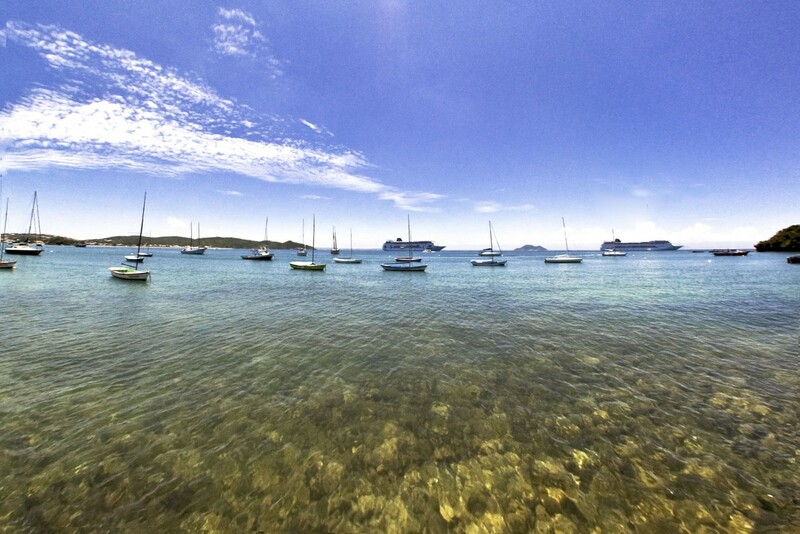 The itinerary finishes in the chic Atlantic family resort of Buzios for seaside pampering and beach fun. An attractive mixture of nature, town and coast offering something for every family member while staying in excellent family- friendly accommodation throughout. Price from £4045 per adult. £4251 per child. Based on quadruple, family or interconnecting rooms. Arrive Sao Paulo. Airport assistance to connect with flight to Campo Grande. Met and transfer to lodge. 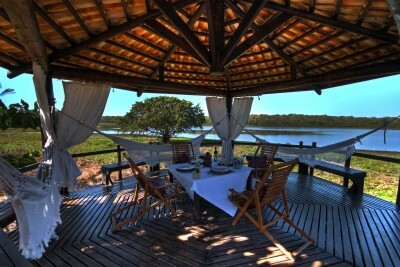 Staying at Caiman Ecological Refuge. Includes Dinner. 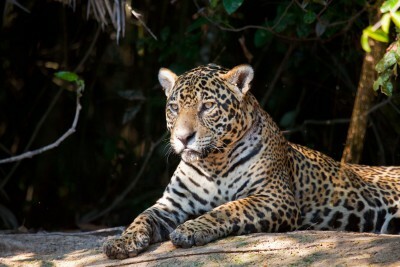 Guided small group activities from the lodge including photographic safaris, horse riding, boat trips, walking trails, piranha fishing, horse-drawn carriage rides, nocturnal drives by 4x4 or boat, and cattle handling with the local pantanerios (cowboys). 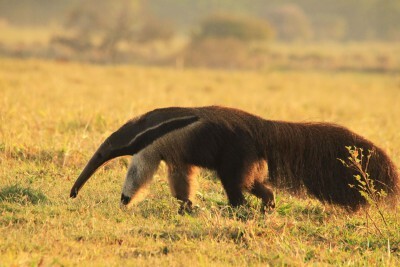 There is a varied selection of typical Pantanal fauna including burrowing owls and a very good population of odd-looking, shaggy giant anteaters. 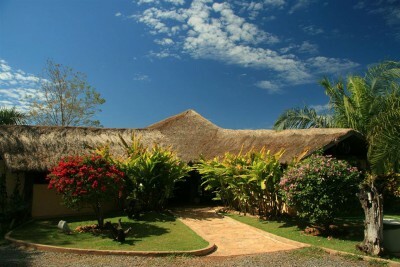 Staying at Caiman Ecological Refuge. Includes All Meals. Another day of guided small group activities from the lodge. Transfer to Bonito. Afternoon excursion on the Sucuri River to snorkel in the calm and crystal-clear waters amongst large shoals of freshwater fish and aquatic plants. 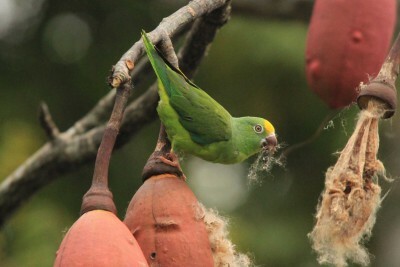 The surrounding forest is home to tufted capuchin monkeys, tapirs and macaws. Staying at Cabanas Hotel. Includes Breakfast and Lunch. Excursion to the stunning clear waters of the Rio da Prata where there is another, longer, snorkelling opportunity to spot many large freshwater fish, including dourado. 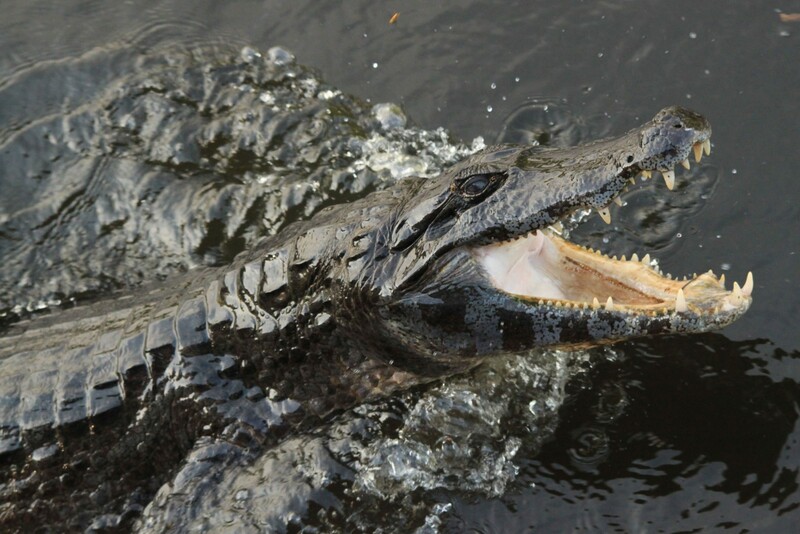 Caiman and anaconda have also been seen hereabouts. In the afternoon, visit the astonishing Hole of the Macaws (Buraco das Araras), a large sink hole where 50 pairs of red-and-green macaw nest and can be observed as they fly below, squawking happily. Staying at Cabanas Hotel. Includes Breakfast. 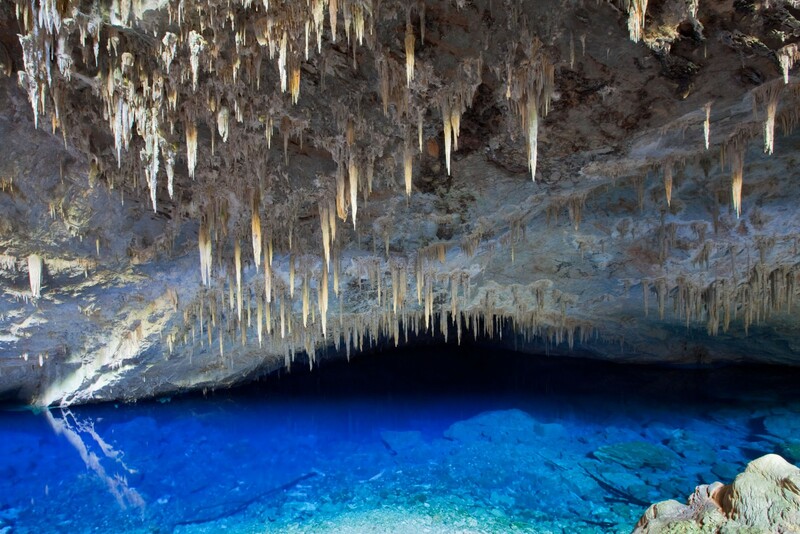 Morning excursion to the 400 million year old Blue Lake Cave, famous for its pristine clear blue waters and impressive overhanging stalactites. 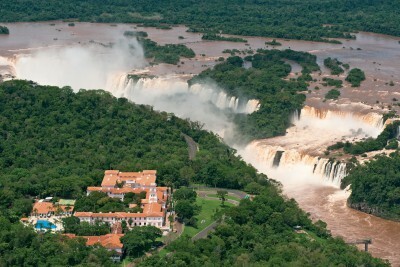 Then transfer to Campo Grande airport and fly to Foz do Iguacu. Met on arrival and transfer to hotel. 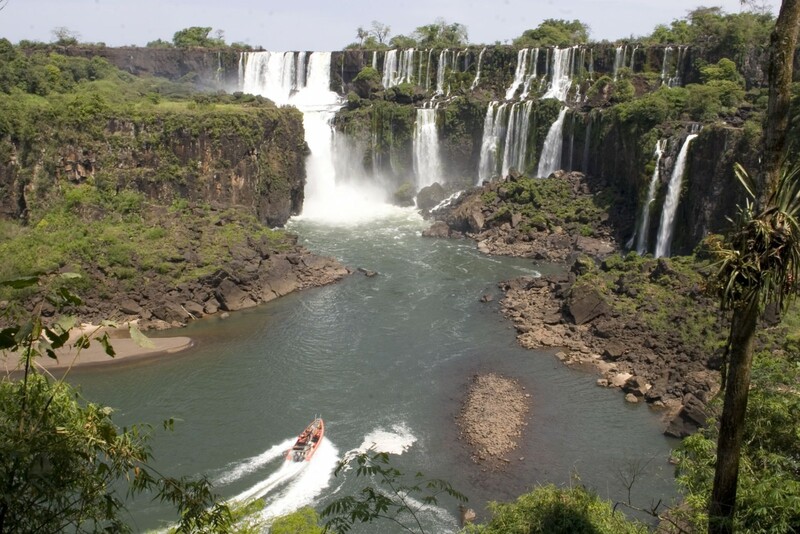 A full day to explore and marvel at the Argentinean side of Iguacu Falls including a boat trip up to the base of the impressive Devil’s Throat drop. The collection of falls stretches for over 1.5 miles with over 250 different cascades. A good selection of walkways and viewpoints allow for superb viewing of the falls. Staying at Hotel Das Cataratas. Includes Breakfast and Lunch. 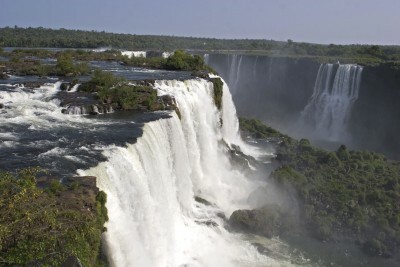 A morning to explore the viewpoints and walkways surrounding the Iguacu Falls from the Brazilian side. Later transfer to the airport and take flight to Rio de Janeiro. Met on arrival and transfer to hotel in Ipanema. 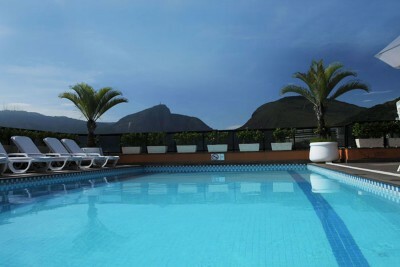 Staying at Ipanema Plaza Hotel. Includes Breakfast. A full day in Rio de Janeiro, including a morning excursion to the top of Sugarloaf Mountain for a breathtaking view over the famous city. After a BBQ lunch, take an excursion to the top of the famous Corcovado Mountain to see the iconic Christ the Redeemer statue up close and enjoy a sensational view over Rio from a completely different angle. Staying at Ipanema Plaza. Includes Breakfast and Lunch. 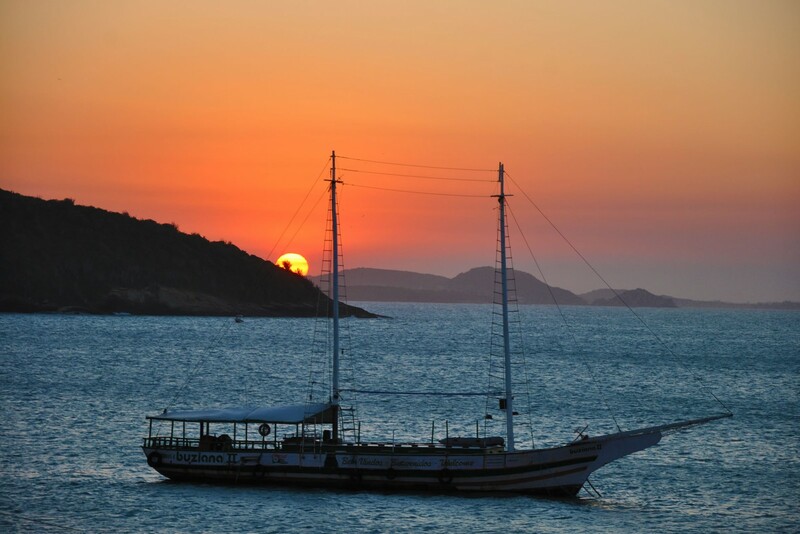 Transfer to the pretty coastal town of Buzios, not far from Rio. There are 20 exceptionally beautiful beaches here, some great snorkeling and surfing spots, a variety of shops and restaurants and a relaxed atmosphere in which to unwind. The rest of the day is at leisure. 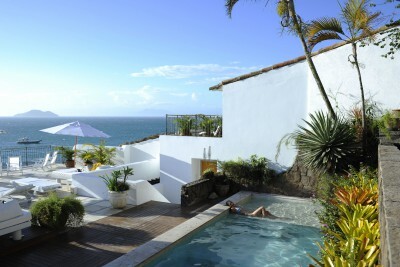 Staying at Pousada Abracadabra. Includes Breakfast. Enjoy a day at leisure. There are plenty of lovely beaches and restaurants from which to choose. A final day at leisure. 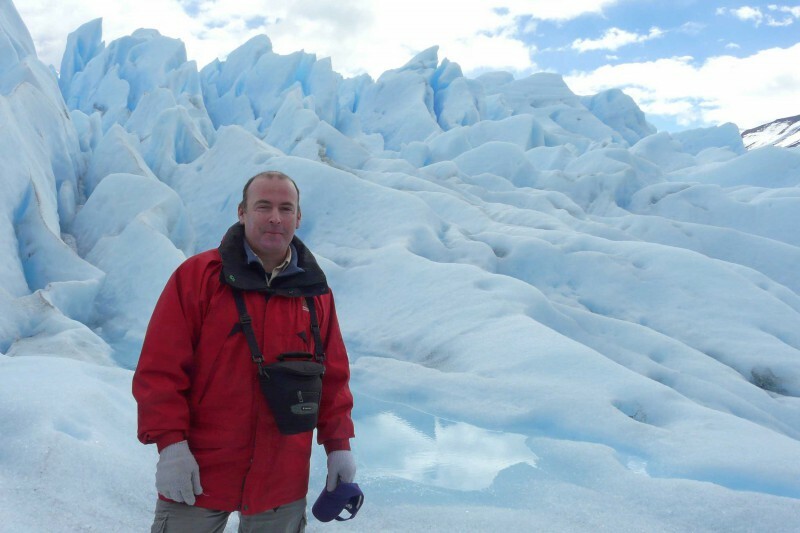 ransfer to Rio de Janeiro airport, and take return flight to the UK. 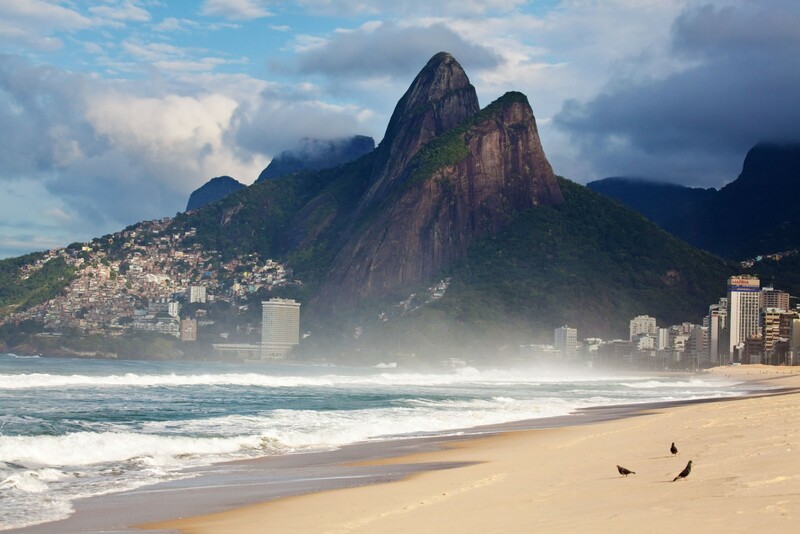 British Airways and TAM have direct flights to Sao Paulo and Rio de Janeiro. Or fly on Iberia via Madrid, KLM via Amsterdam, or Paris via Air France. 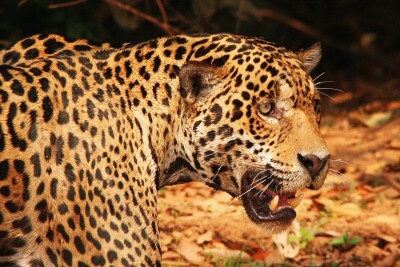 The dry season in the Pantanal is from June to November. 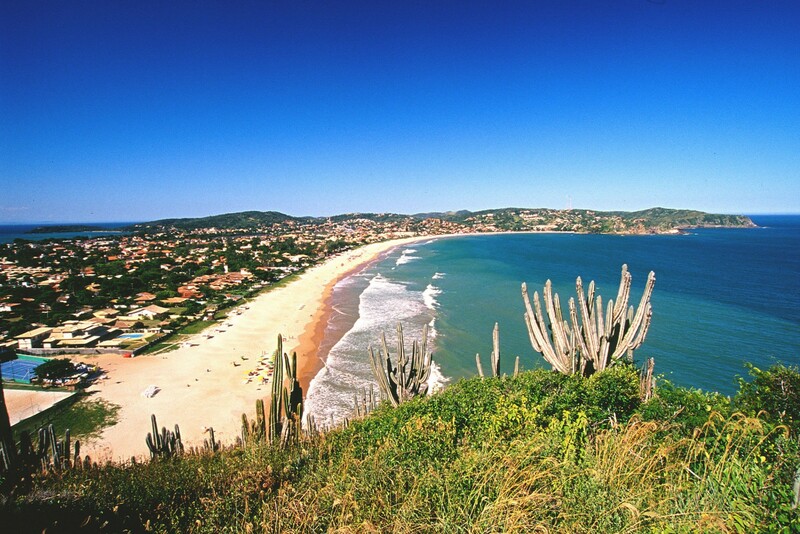 Add some time in Praia do Rosa in southern Brazil to enjoy whale watching (between July and November).